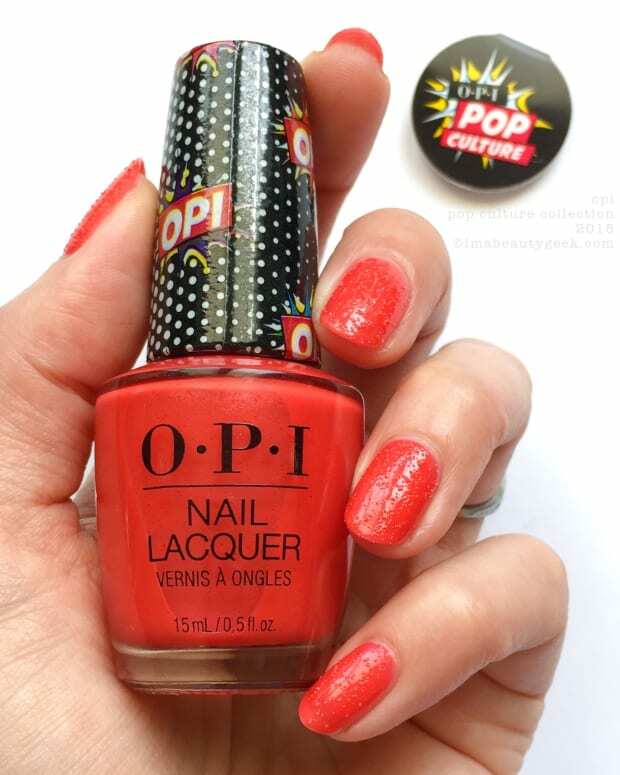 Festive-shade magic from a local polish company – yay, Canadians! Every once in a while my inbox really makes me smile. The other day, Sherri from Paint It Pretty Polish in Beamsville, Ontario, Canada asked me to make her some pictures for her upcoming Holiday 2018 Collection. I said yes immediately. Why? Because not only does Sherri make absolutely beautiful indie polish, but she does it just across the way from me. I do love me some local! Wanna see? Yes, you do. I decided. 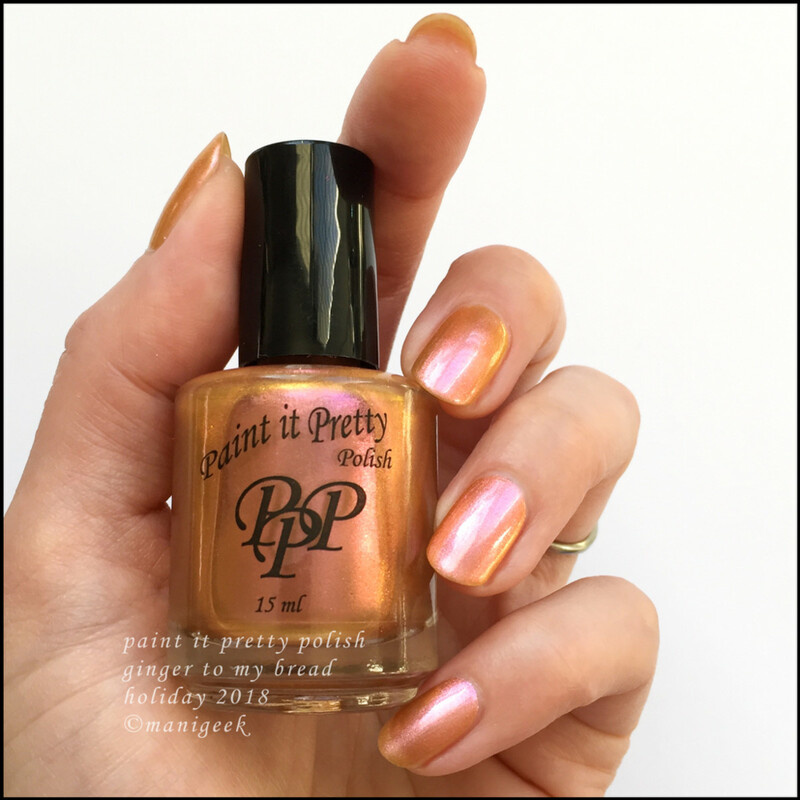 Paint It Pretty Polish Ginger to my Bread – Holiday 2018 (above). Gah! I can’t even! Sometimes I think it’s best not to say anything about a colour because trying to describe it just takes away all the magic of it. That’s 3 coats by the way + top coat. 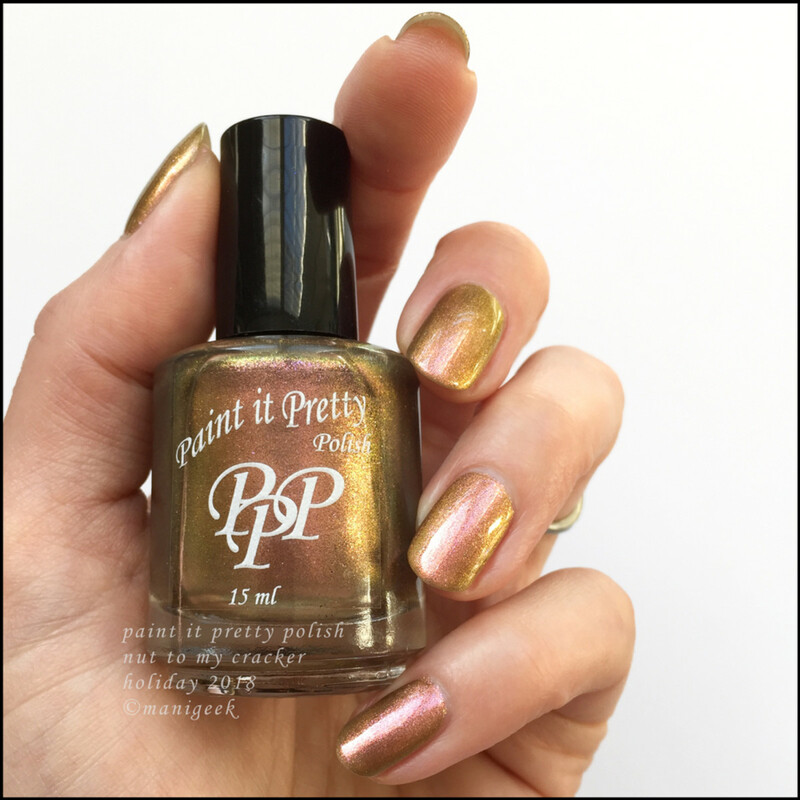 Paint It Pretty Polish Nut to my Cracker – Holiday 2018 (above). Come on! Like, just come on! How many coats? 4. Yes, 4 – but they’re thin coats so you might only need 3. Plus top. 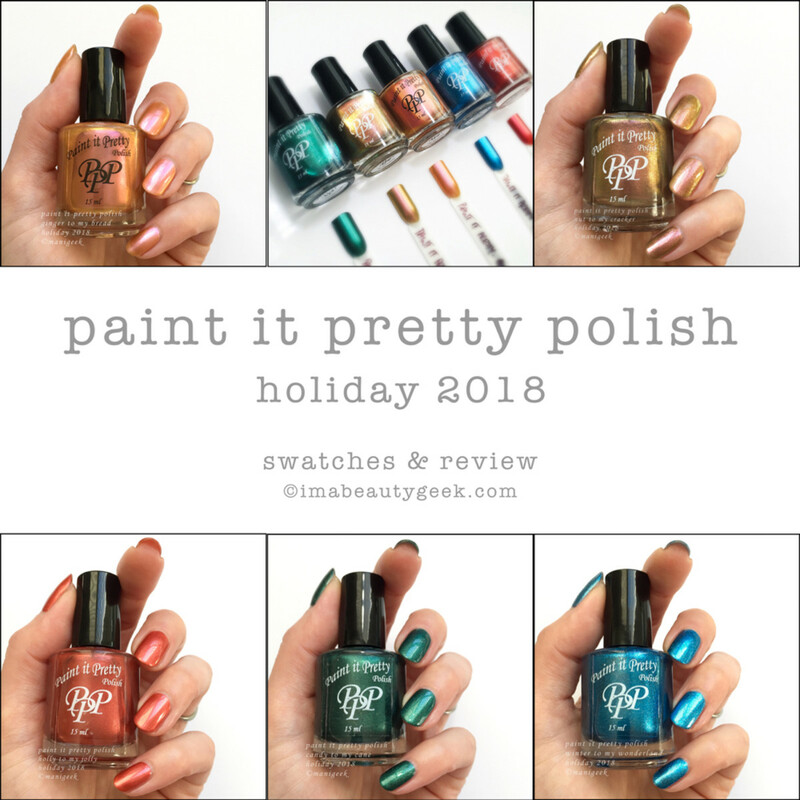 Paint it Pretty Polish Holly to my Jolly – Holiday 2018 (above). I know, right? Like how did you put glow in a bottle, Sherri? How? Oh, 2 coats + top. 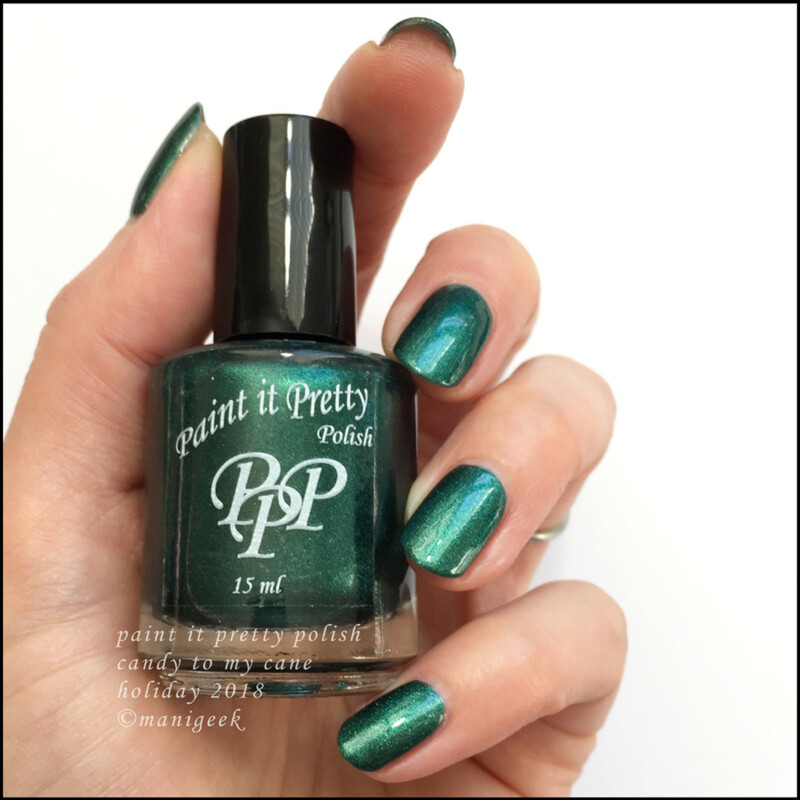 Paint it Pretty Polish Candy to my Cane – Holiday 2018 (above). Dis (3 coats, no top) greeeeeeen! It’s my perfect shade of evergreen Christmas Tree. 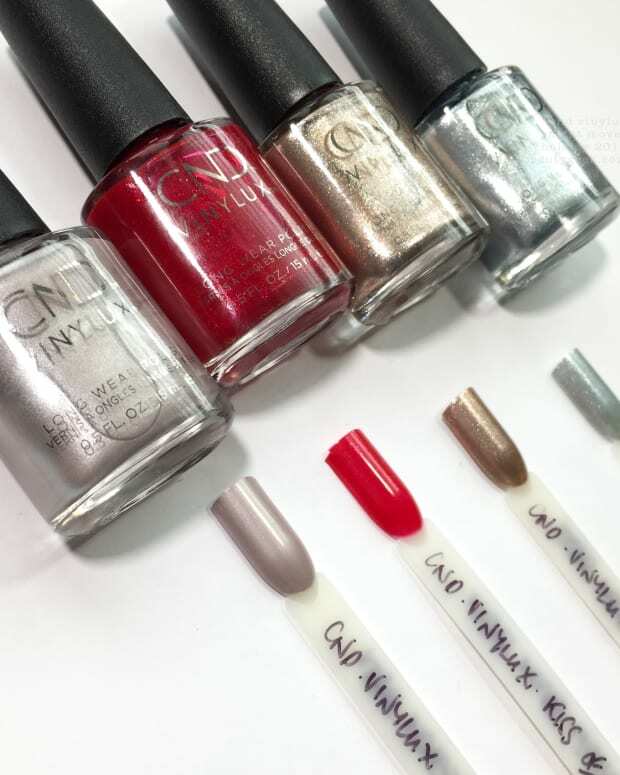 And again, there’s that wicked metallic glow – even without top coat. 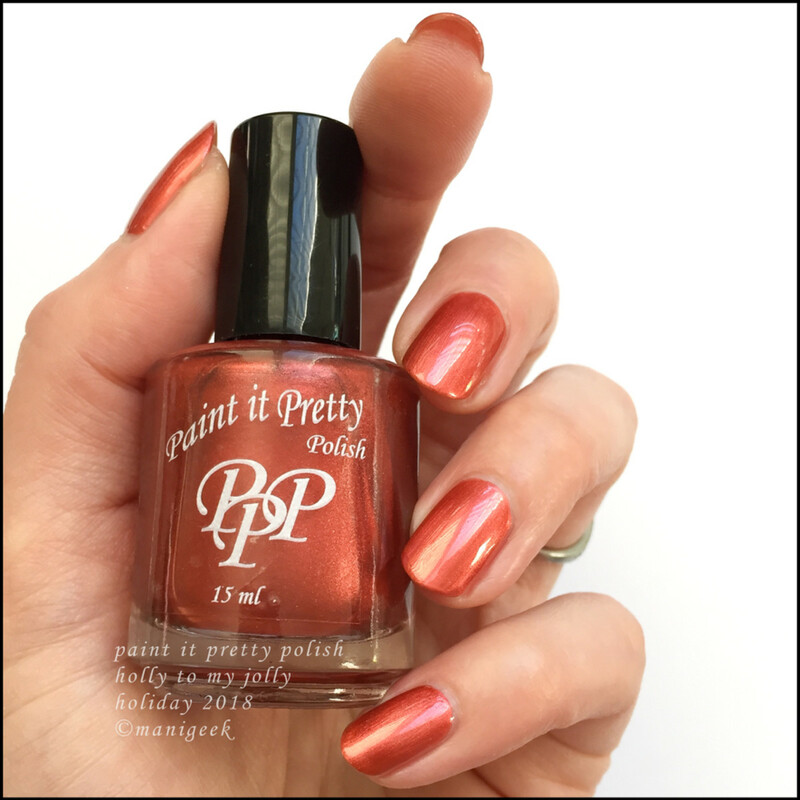 Paint it Pretty Polish Winter to my Wonderland – Holiday 2018 (above). And finally the blue. All I can say about this 2 coat foil-y metallic blue is #GimmeThat. In fact, gimme alllll! This collection is one of the best I’ve seen so far this holiday season. For me, part of it is the fact it’s so focused and another part is the indie formulas being so wickedly easy to apply. The finish on all of these is beauty. The price is pretty nice too – it’s in CAD. That’s happy! If you haven’t yet tried Paint it Pretty Polish, I’m just going to tell you that you don’t know what you’re missing. It’s a hugely solid Canadian brand and I’m so happy to know it’s brewed just a hop, skip and a short drive away from me. Gonna get some? Huh? manicures & photos karen falcon (she has the best bff).